It’s not something you are seeing under Android name. Samsung Galaxy Pocket S5300 is able to run Android operating system somehow despite of its very low specification. It’s not only about running, it’s actually working well under Samsung manufacturing. 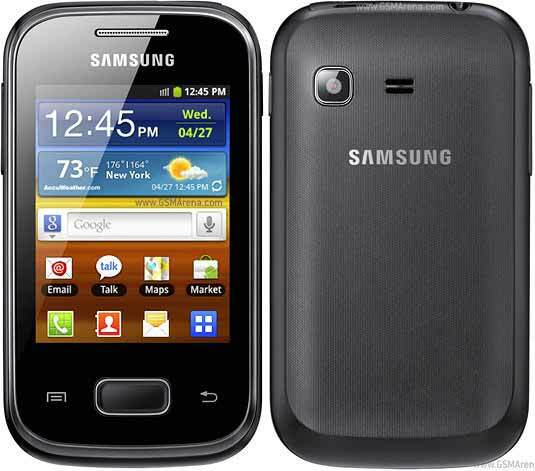 Galaxy pocket is actually a good feature phone with Android 2.3.6 integrated. I am sure that many of will choose this phone because of its $100-$150 price. Its’ small, its compact, its light and it’s also capable. Though Samsung Galaxy Pocket has some lacking but always keep its price in Mind. You never loose, if you buy it.